New offerings from SAP and Hewlett Packard Enterprise (HPE) highlight a busy week for the Internet of Things (IoT), which continues to edge aside Big Data, the cloud and mobile to take a seat as a first-class software development target. One such conference, IoT World 2016, was held this week in Santa Clara, Calif., prompting news from industry heavyweights like SAP and HPE and other companies. Here's the roundup. 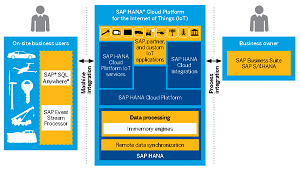 "With a focus on the 'things to outcome' part of the IoT journey, SAP can help capture the real value of the IoT by connecting 'things' to the enterprise to provide better insights and proactive actions giving customers the outcomes they want," SAP said in a statement announcing new components for its SAP HANA Cloud Platform for the Internet of Things. 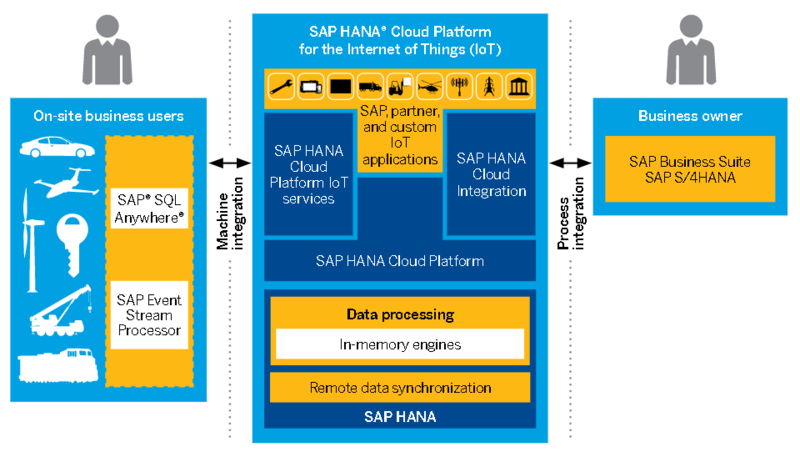 These include the "IoT foundation bundle" and the "IoT intelligent edge processing bundle" for SAP HANA, its "platform for next-generation applications and analytics." The IoT foundation bundle addresses IoT data management. "Smart data streaming allows for data filtering, aggregation and correlation at scale," the company said. "In combination with the IoT intelligent edge processing bundle, remote data synchronization guarantees data consistency between the edge database and the platform database. Dynamic tiering is the tool to manage multitier database storage according to the value of the data to lower cost in Big Data scenarios." 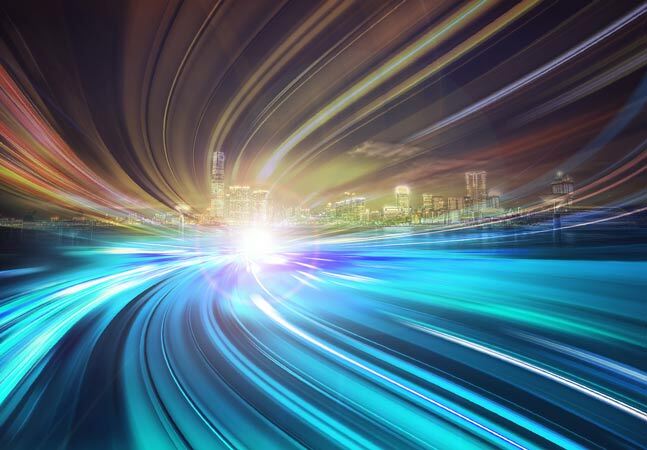 The intelligent edge processing bundle "delivers a compelling set of technologies that run at the edge of the network to complement the IoT foundation for SAP HANA," the company said. "These capabilities consist of a 'streaming lite' component, the edge database and sync client, and SAP Plant Connectivity software." HPE announced the general availability of the HPE Universal IoT Platform. "With the HPE Universal IoT Platform, customers acquire an industry, vertical, and client-agnostic solution with maximum scalability, modularity, and versatility," the product's Web site states. "This enables customers to manage their IoT solutions and deliver value through monetizing the vast amount of data generated by connected devices and making it available to enterprise-specific applications." HPE said the secure cloud platform provides a single tool to manage disparate IoT components such as sensors and vertical applications on machine-to-machine (M2M) devices, as it's designed to be industry- and vendor-agnostic. Aligned with the oneM2M industry standard, it helps developers and other users process, analyze and monetize the data emanating from myriad "things." The platform can be deployed on premises or in a private cloud to provide a comprehensive as-a-service model, the company said. Multi-connectivity lets it communicate over varying kinds of networks, following the oneM2M standard. 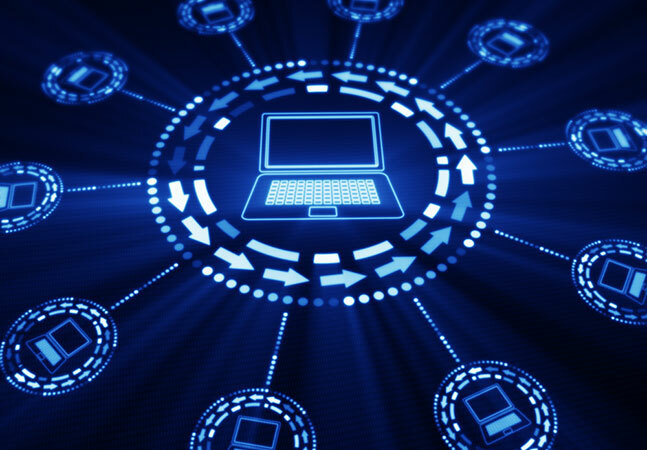 Device management capabilities provide standardized device lifecycle management, again based on oneM2M, over different gateways, devices and networks. It also comes with a developer portal for sophisticated application development, along with data analytics and enhanced data security. "The value of the IoT lies in enriching data collected from devices with analytics and exposing it to applications that enable organizations to derive business value," said exec Nigel Upton. "The HPE Universal IoT Platform dramatically simplifies integrating diverse devices with different communications protocols, enabling customers to realize tremendous benefits from their IoT data, and is designed to scale to billions of transactions tried and tested in rigorous large-scale global telco and enterprise environments in a variety of smart ecosystems." 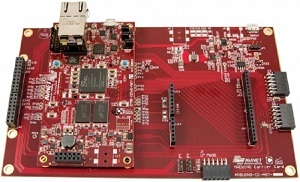 The Avnet MicroZed Industrial IoT Starter Kit is described by Avnet Inc. as "an out-of-the-box system, backed by industry-leading solutions from IBM, Wind River and Xilinx, designed to simplify customers' prototype and development efforts, while providing an easy and quick transition to production." The hardware-centric kit is based on the company's MicroZed system-on-module (SoM), along with a Zynq-7000 All Programmable system-on-chip (SoC) from Xilinx and pluggable sensors from Maxim Integrated and STMicroelectronics. On the software side of things, the kit integrates the IBM Watson IoT Platform agent with a customized image of the Wind River Pulsar Linux OS. 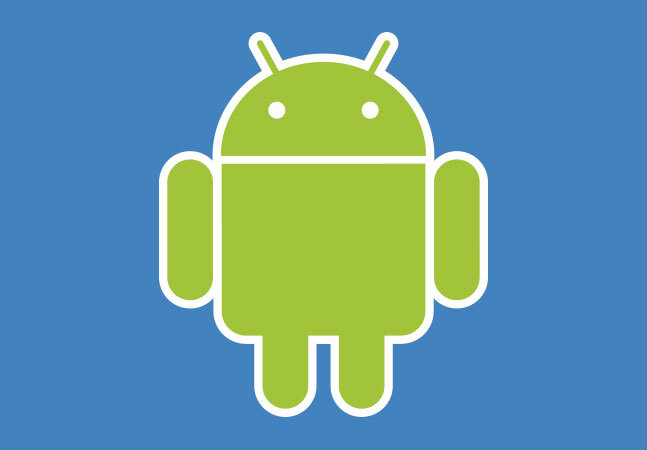 "Using a standard MQTT messaging protocol, IBM's Watson IoT Platform agent enables registered, secure connection to the Watson IoT Platform and additional cloud services and applications from the IBM Bluemix portfolio," Avnet said. "These provide a rich palette of composable services to rapidly enhance IoT solutions with cognitive capabilities." IBM Bluemix is provided as a free trial. The kit costs $299. PTC announced the latest version of its IoT platform, ThingWorx 7, with enhanced tools for managing connected devices, new analytics functionality, public cloud support and simplified components. 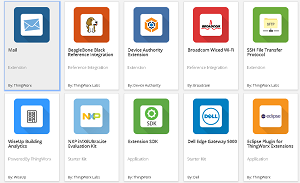 The platform comes with many utilities for connected device management, alert management, remote access and control and software content management. 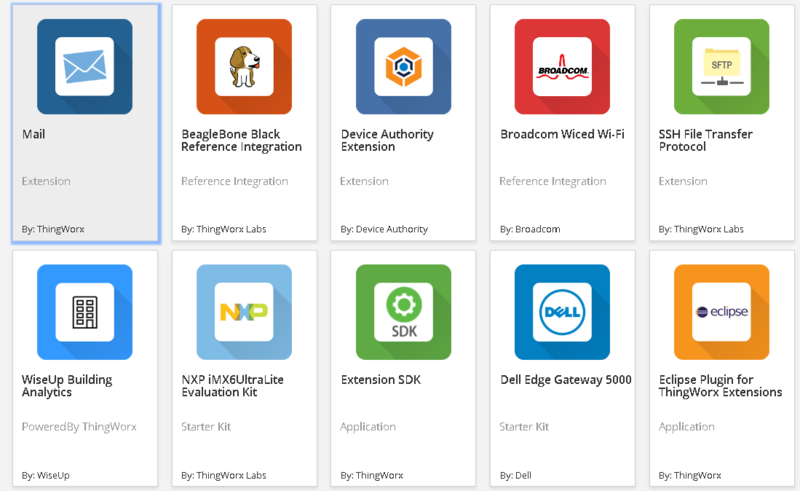 Of special interest to developers, "ThingWorx 7 has been upgraded with modern platform components to make it even easier for developers to build applications for connected products," PTC said. "With ThingWorx 7, developers can use their preferred development tools, such as Eclipse, or source code management tools, such as Git, in an environment that makes it possible for them to quickly prototype and experiment with IoT solutions." PTC also plans to integrate ThingWorx with public device cloud providers, starting with Amazon Web Services Inc. (AWS) IoT. "Companies can use AWS's device cloud to connect devices, send data to and from a device, and auto-provision the device directly from ThingWorx," the company said. "As ThingWorx integrates with additional device clouds, enterprises will be able to select their preferred combination of optimal components from these cloud providers and ThingWorx." More products and news from the IoT World 2016 can be seen here.